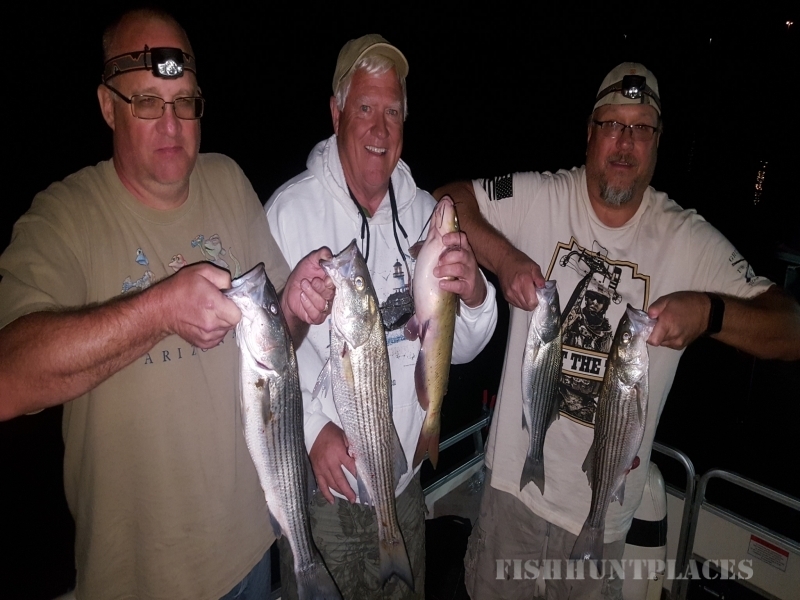 Offers a full day of guided Striper Bass fishing at Lake Pleasant, by your host Warren Risberg. I am a full-time fisherman and fish every other day to every two days as this is key when picking a guide. Expect fishing trips to be 7 hours on the water. 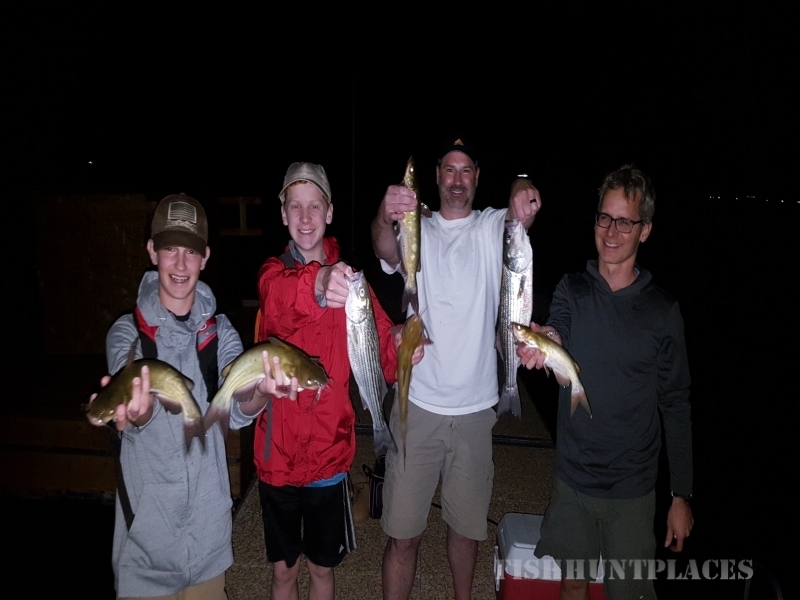 After we select a fishing date I will correspond with you on what to bring and where to meet for our fishing trip at Lake Pleasant.